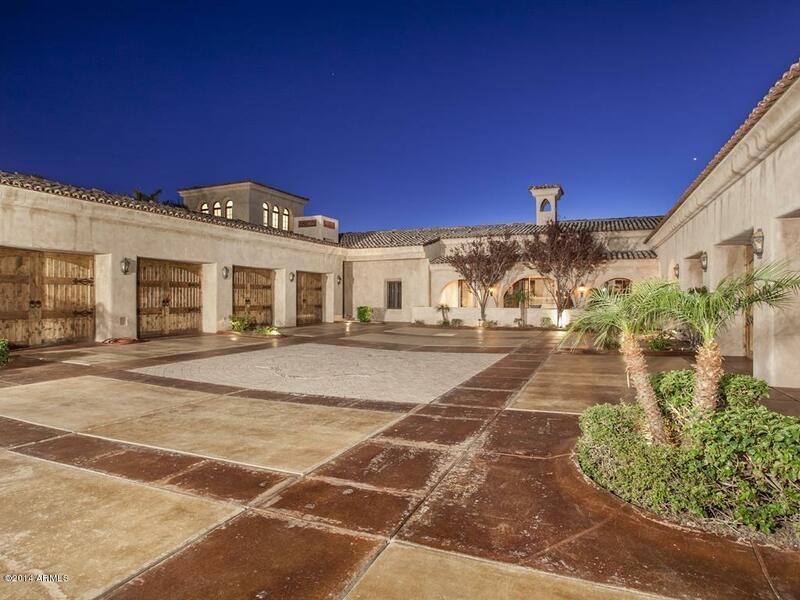 Welcome to the East Valley Luxury Homes Neighborhood Explorer. 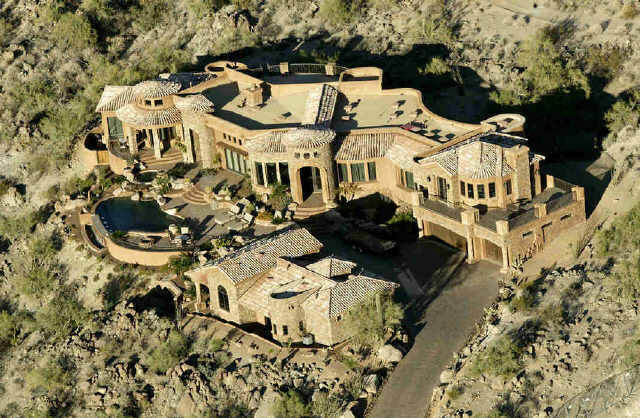 Below you will be able to view all Luxury Homes, Private Estates, Mansions, Lavish Pads, and more. 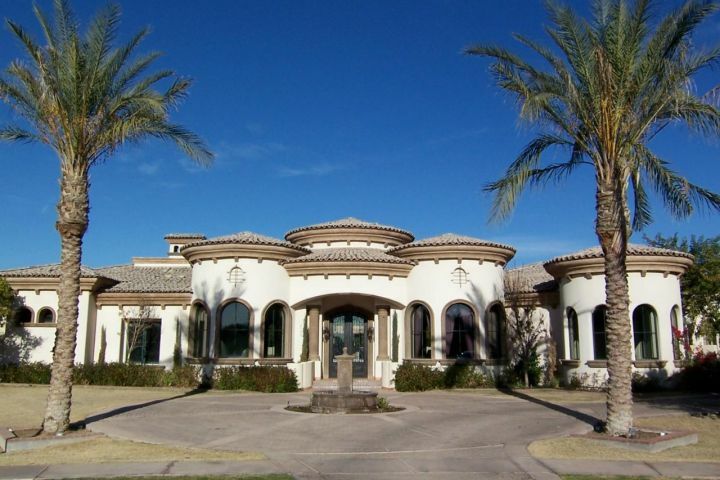 You will be able to familiarize yourself with the towns of Mesa, Chandler, Ahwatukee, and Gilbert Luxury Home Prices, Home Values, and what to expect within your price range and home features when buying a home in the East Valley. 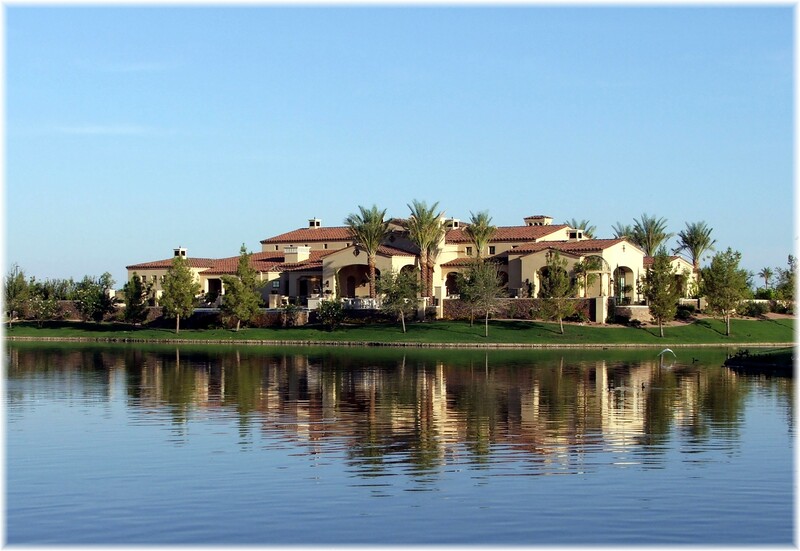 Do not hesitate to call us and ask questions or let us know what you are looking for in your next Dream Home. 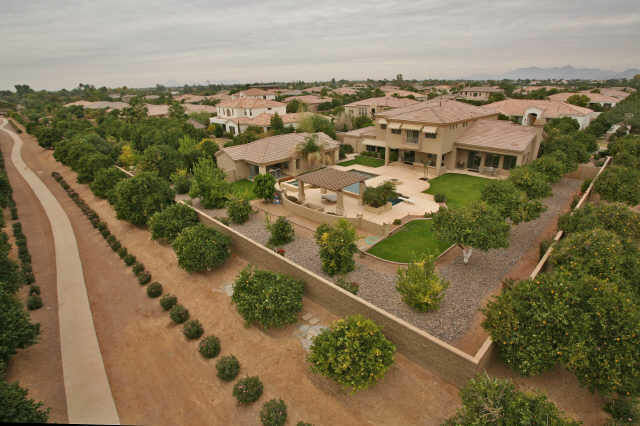 The great thing about the east valley will be less expensive home prices, less property taxes, and less congestion. 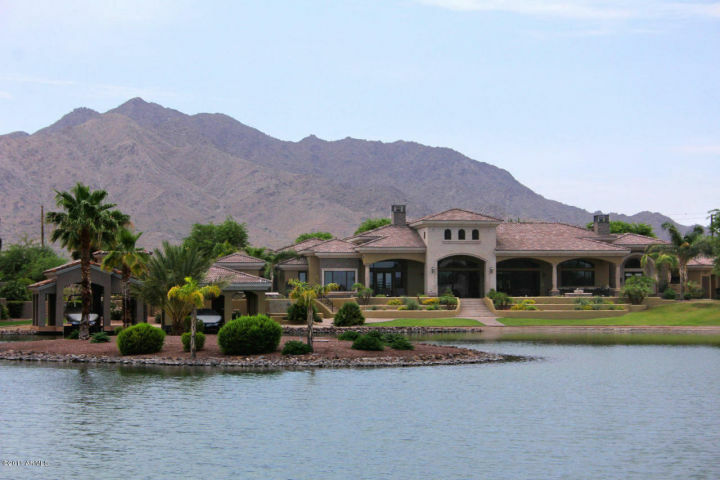 East Valley is a great place new and growing families, 2nd home buyers, snowbirds, and vacation home seekers. 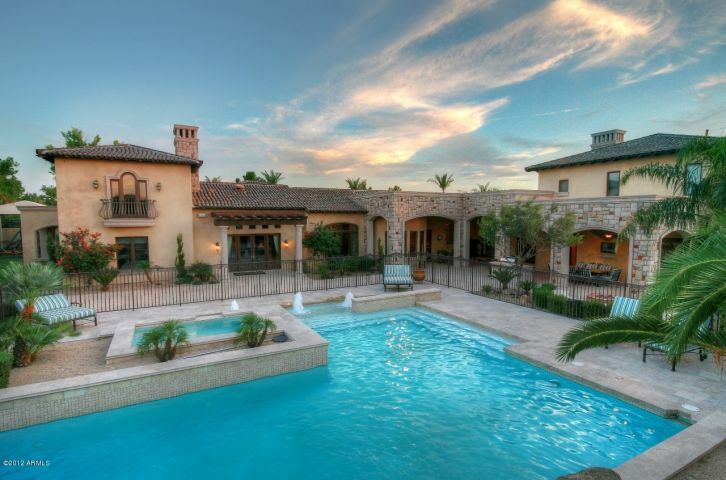 You will get a lot more house for your buck in the east valley vs. the north valley. 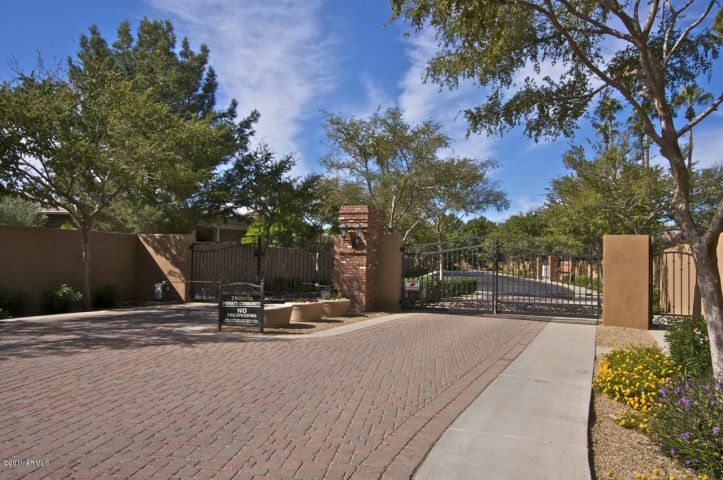 Do not shy away from this location, they offer some of the most fabulous homes, golf course estates, and private mansions. 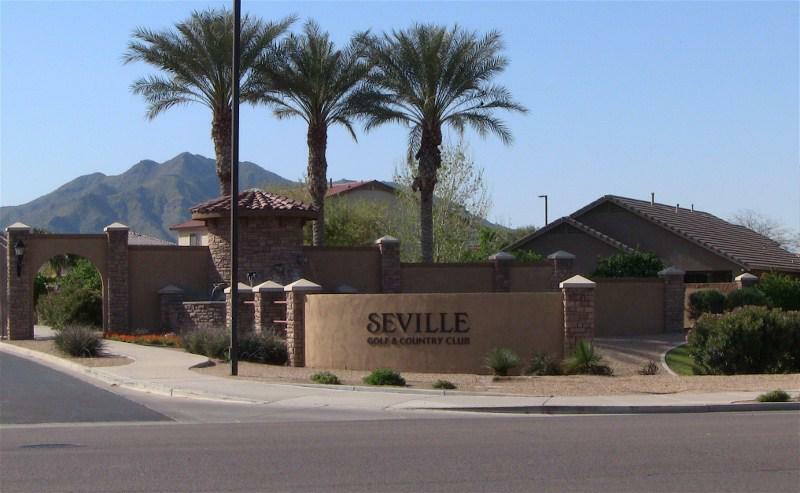 The hood of Ahwatukee is a triangular shaped sub-urban village of the City of Phoenix, Arizona bordered on the north by South Mountain Park and Guadalupe Road, on the east by I-10 and the cities of Chandler, Tempe,, and on the south and west by the Gila River Indian Comunity. 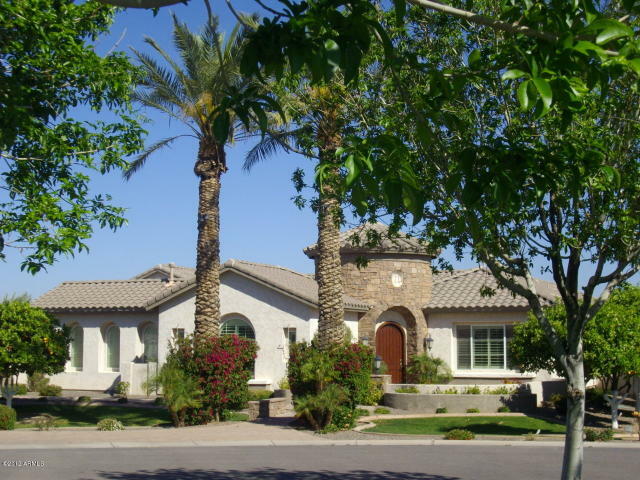 Many of Ahwatukee’s residents do not strongly associate their region with the rest of the Phoenix City, due in part to its geographic isolation (South Mountain and South Mountain Park separate Ahwatukee from the other 14 urban villages of Phoenix, which lie to the north). 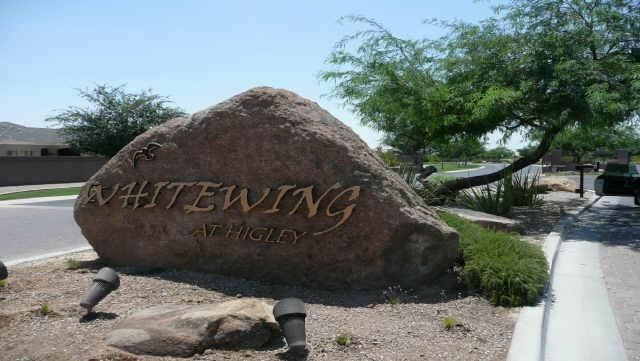 Ahwatukee is close to the proximity of South Mountain Park, a Phoenix city park, has numerous outdoor activity opportunities. Cycling, hiking, baseball, and soccer are common activities. 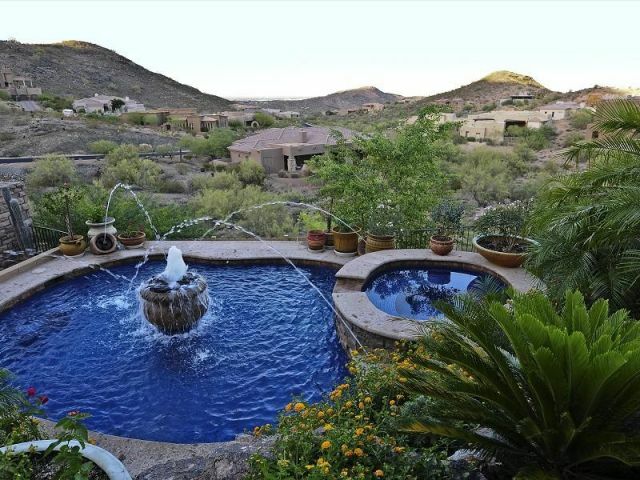 Hiking in the Ahwatukee area is a popular activity in and around South Mountain Park. 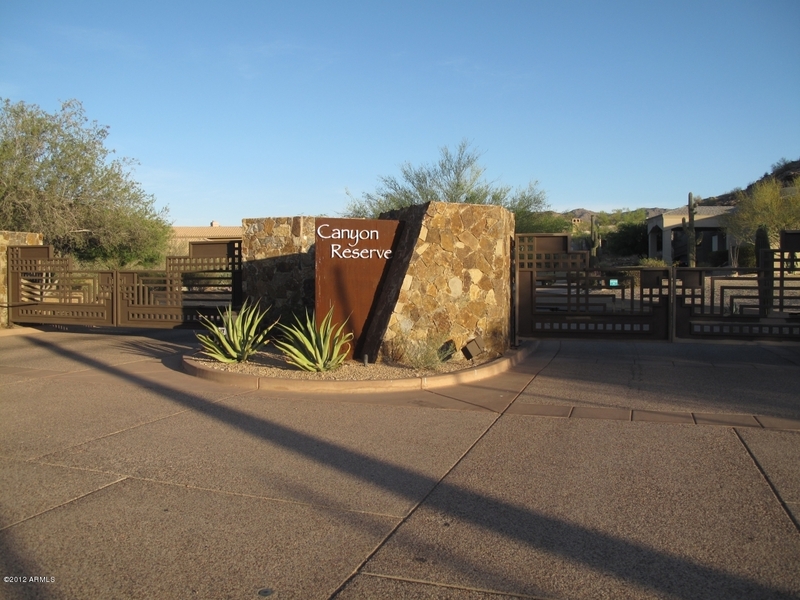 Telegraph Pass, Pima Canyon and Beverly Canyon are all popular trail heads with dozens of other trail areas also available. Are you into cycling well Ahwatuke is a destination for road cyclists and mountain bikers. 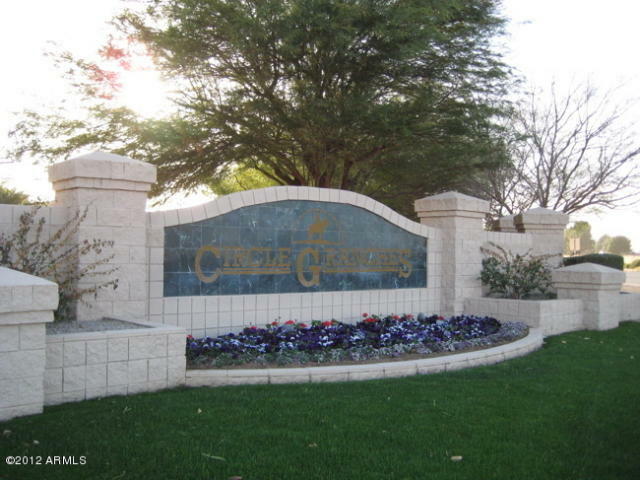 Road Cycling clubs and community members utilize Pecos Road and the hills of Ahwatukee near 5th Avenue and Desert Foothills Parkway for training and scenic rides alike. A park and ride location is often used as a starting point for cyclists who live outside of the village. Mountain bikers utilize the trails of South Mountain Park for riding opportunities. Various trails are available rated from easy to difficult throughout South Mountain Park. 2,000 – 14,500 sq. ft.
3,618 – 11,000 sq. ft.
3,150 – 9,100 sq. ft. 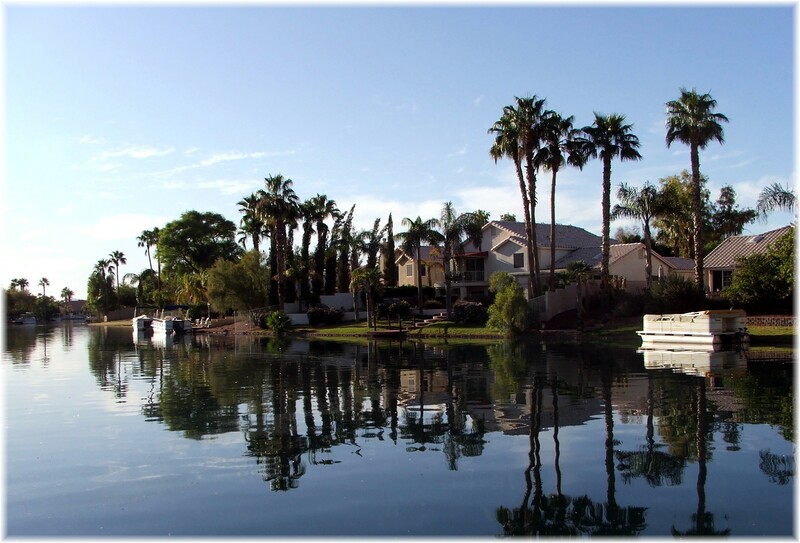 The hood in Chandler is a prominent suburb of the Phoenix, AZ Metropolitan area… It is bordered to the north and west by Tempe, to the north by Mesa, to the west by Phoenix, to the south by the Gila River Indian Community, and to the east by Gilbert.. 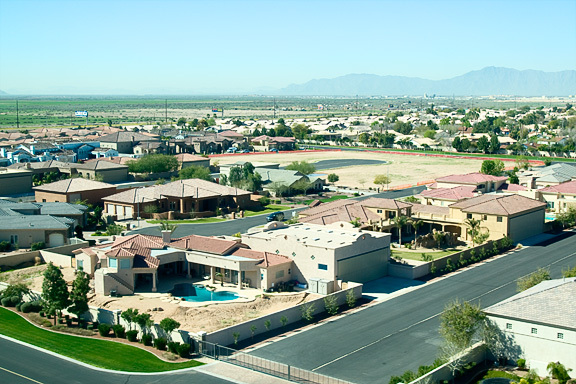 The City of Chandler, AZ is one of the fastest growing cities in the country. It’s no wonder why it’s one of the great Arizona vacation spots. 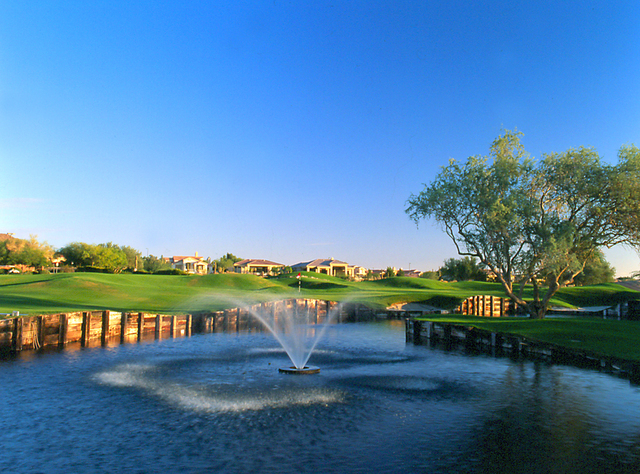 The City of Chandler, AZ boasts world-class golf facilities, Arizona resorts, fabulous restaurants of every cuisine, premier shopping and tons of fun activates. 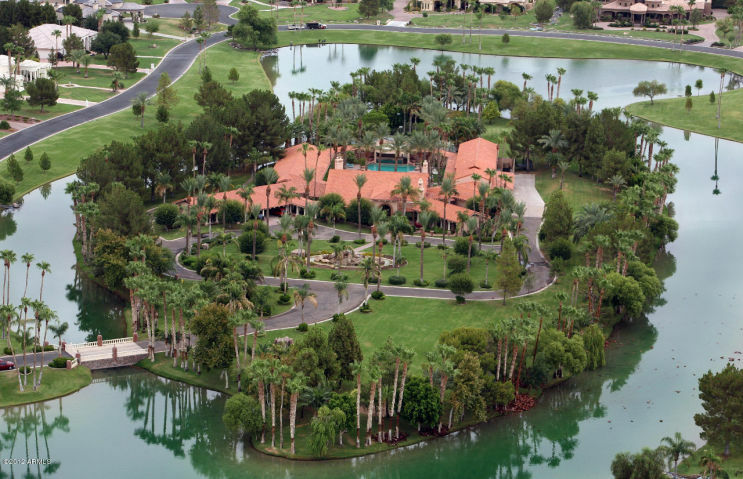 Plus it’s graced with near perfect weather – more than 330 sunny days a year, and an average temperature of 85 degrees making the City of Chandler, AZ a great place to visit. 2,300 – 8,000 sq. ft.
4,500 – 12,415 sq. ft.
3,457 – 5,690 sq. ft.
“Own a Plane? Fly Right into Your Garage, Park, and enter your home” Private Airport! 2,000 – 8,200 sq. ft.
4,513 – 9,225 sq. ft.
3,746 – 6,684 sq. ft.
1,330 – 5,500 sq. ft. 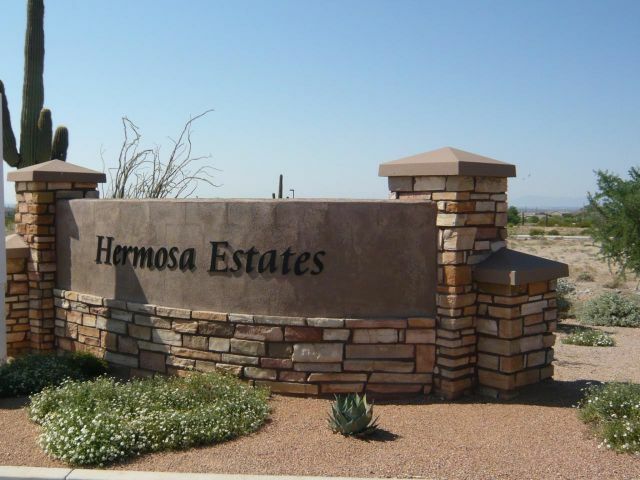 In the Valley of the Sun, Mesa Arizona boasts an assortment of lifestyle (Hoods) and leisure pursuits in high demand by visitors. 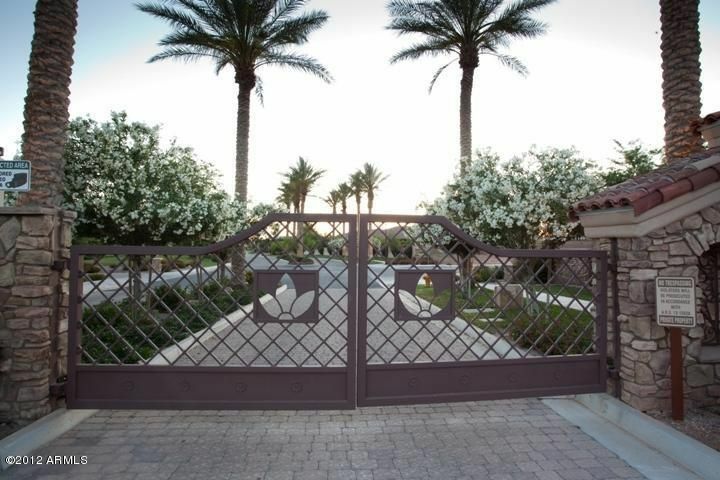 Embraced by the Sonoran Desert – a playground for sought-after outdoor recreation – here you will find the largest arts and cultural complex in the Southwest, upscale shopping at every turn, delectable restaurant options and a renowned collection of golf courses and premier lodging, hotels and accommodations. 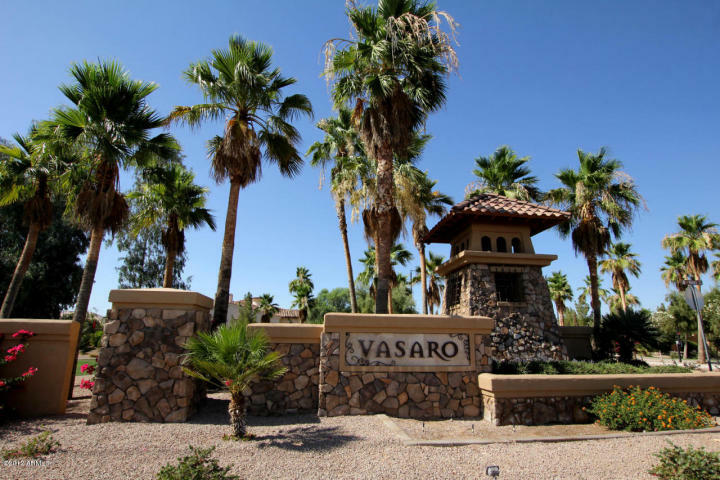 As the third largest city in Arizona, Mesa shines as a modern-day desert urban retreat where landscapes are legendary and tradition and heritage still shine. From baseball to fireworks, the possibilities are endless. 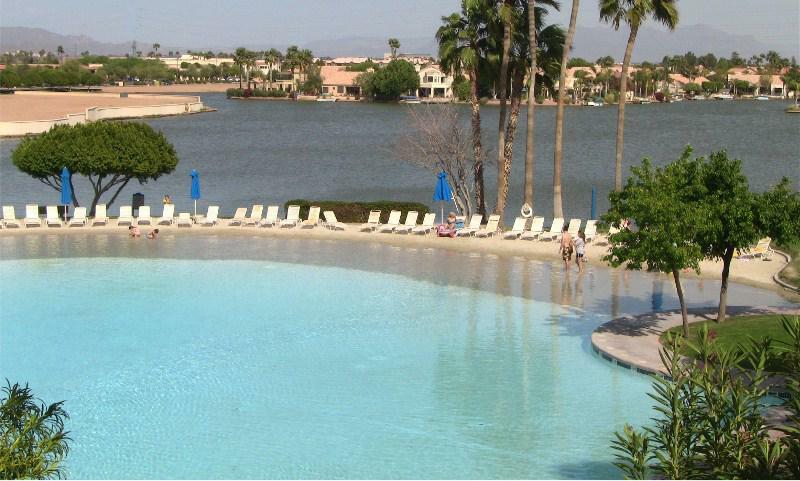 Enjoy picking your adventure and explore Mesa Arizona! 1,200 – 10,000 sq. ft.
5,200 – 9,056 sq. ft.
3,242 – 10,500 sq. ft.
3,000 – 7,500 sq. ft.
3,400 – 7,277 sq. ft.
2,340 – 9,100 sq. ft.
2,400 – 11,000 sq. ft.
4,563 – 5,662 sq. ft.
2,800 – 11,000 sq. ft.
2,905 – 7,600 sq. ft.
4,226 – 10,000 sq. ft.
1,200 – 6,223 sq. ft.
1,100 – 4,465 sq. ft.